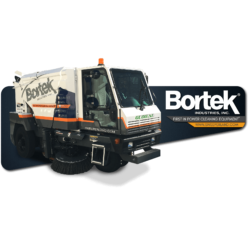 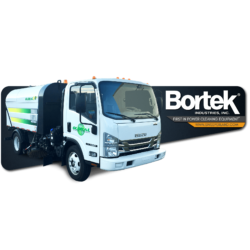 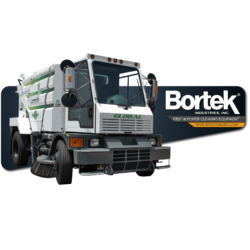 Your Premier Resource for Industrial, Municipal, and Severe-Environment Cleaning Equipment. 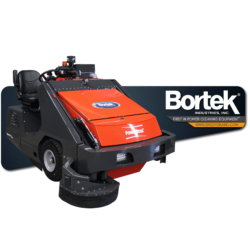 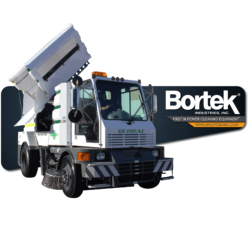 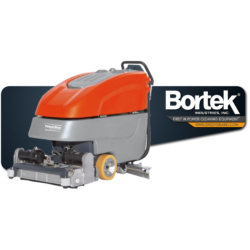 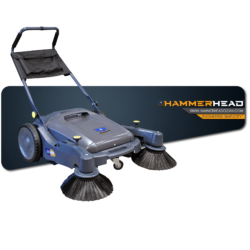 A popular model that delivers reliable, cost-effective performance in a maneuverable and compact package. 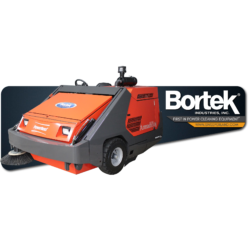 This machine can be used both indoor and outdoor for a number of applications. 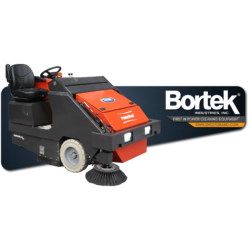 An easy-to-use scrubber with a built-in sweeping function. 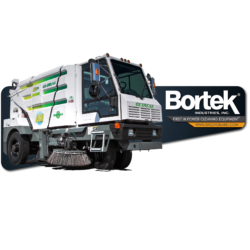 Cleaning and emptying the tanks, replacing the brush, and regular use are designed with convenience in mind; no tools necessary! 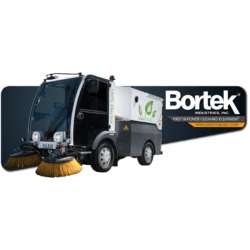 Dulevo’s first electric street sweeper has zero emissions of CO2, zero harmful gases, and zero dust re-introduced into the environment. 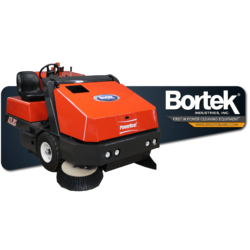 And, its maneuverability and compact size allow it to sweep even narrow and crowded areas.